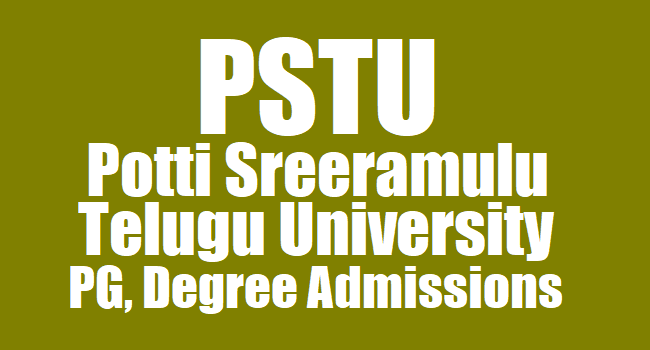 The Potti Sreeramulu Telugu University has issued Admission Notification 2018 onwards. This Admission Notification for admission into various Post Graduate courses in all campuses of the Potti Sreeramulu Telugu University for the academic year 2018-2019. Candidates may for this admission notification through online mode only. Courses details available on Official website.